At Success Unscrambled we encourage women to achieve stretch goals and become the person they always wanted to be. Any time, anywhere. The world we live in is changing a lot. The whole idea of going to college and getting a safe secure job is no longer the norm. Everyone is encouraged to dig deeper and discover their true talents and purpose. We are all creatives and to survive the future we need to unleash our creativity. 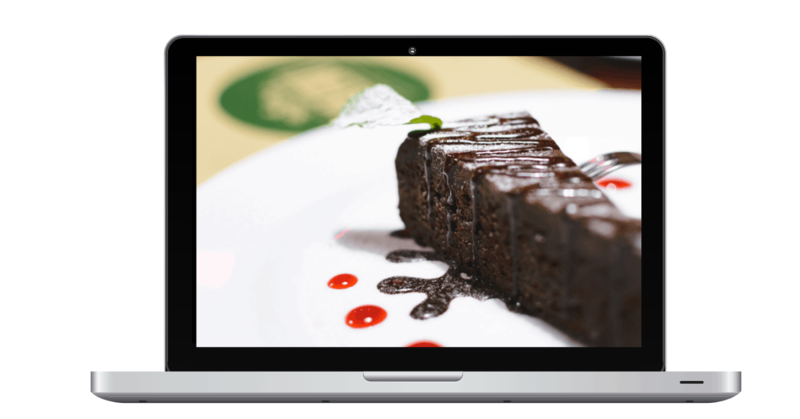 One of the easiest ways to discover your creative side is by starting a blog in a niche that you are passionate about. You can start a blog about anything but to be truly successful you need to find your passion in a profitable niche. If you are currently an employee and you have no idea how to get started on your journey then the best advice is to start by researching. The first thing is a journey of self discovery. Once you understand who you are and what makes you excited then the next stage is to find a hobby or side project that will align well with your passion. There are so many ways to get started but the most popular would be blogging, consulting, starting an e-commerce store or freelancing. If you are currently a stay at home Mom and you are looking for a creative outlet where you can supplement your family’s income then, the world is your oyster. Of course you need to spend some time discovering what you are good at and what you are passionate about in order to decide what work you would like to do. If you have found yourself in the unfortunate situation where you have lost your job and you need to start a profitable business then the fastest way to generate a revenue is by consulting or freelancing. If you are a writer and you need to make your first $1,000 in the next 30 days you can take a look at this course that takes you step by step through that process. 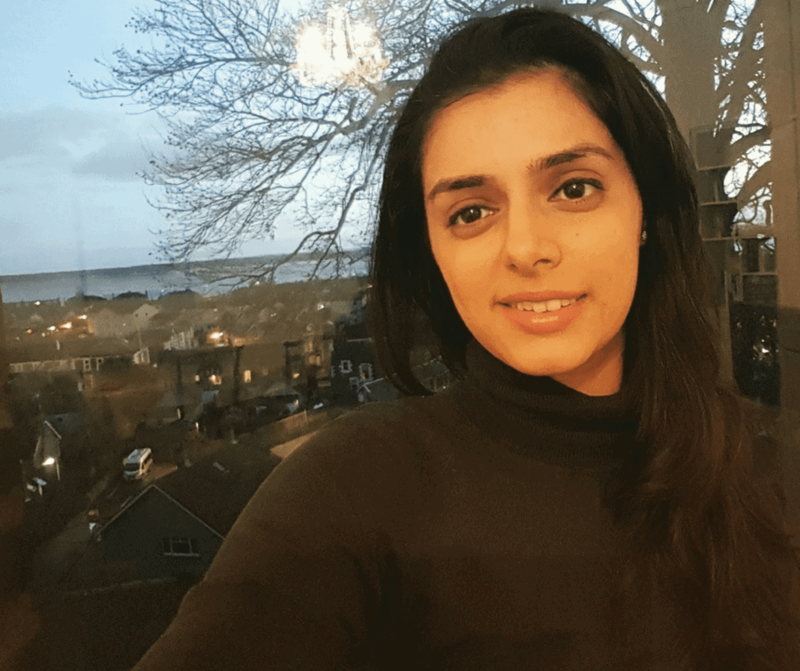 If writing is not your thing and you prefer to become a virtual assistant instead then this course will be the best option for you. I have been in your shoes. In fact, I had the desire to unleash my creativity for many years but I just did not know how. I could not find a mentor that I could trust to get me there. One day I decided to become that person I was looking for and everything change for me. It can change for you too. "The Pinterest Marketing Course was just what I needed to jumpstart my Pinterest account. The platform has changed over the years and I had a lot to learn. Alvern eased the process through helpful modules on SEO and Tailwind. The additional resources and pinning strategies are necessary tools for effective results..!" "Alvern covers it all in her Pinterest Training. I went into the training hoping to just learn one thing that I didn't know, but Alvern blew me away with her knowledge, expertise, and thoroughness. She covered everything from basic and brand new to Pinterest to those looking to start leveraging ads. If you're looking for an all inclusive Pinterest training - this is it!" "Pinterest can get overwhelming for new bloggers but Alvern makes it so much easier. The course will tell you everything you need to know about using Pinterest to ACTUALLY drive traffic to your website. One of her tactics helped me increase my pin impressions by almost 3k and I am yet to implement everything she has taught. 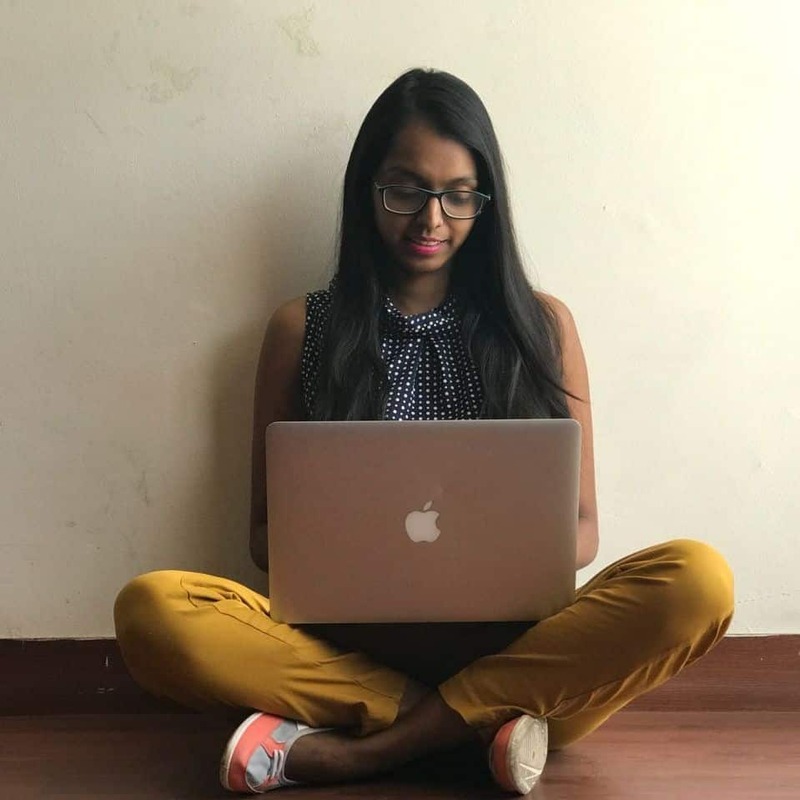 Besides all of the content in the course, she is really passionate about what she is doing and would go an extra mile to help you in the blog land." 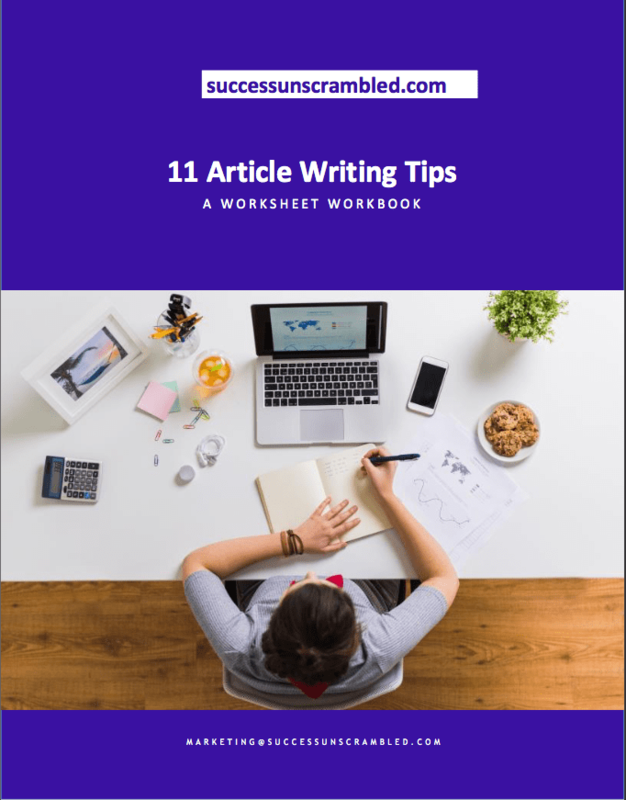 Get off to a great start with this free resource that offers 11 article writing tips to help you improve the writing on your blog. Blogging can be time consuming but with this free daily blog checklist you will be able to reduce errors and achieve your blogging goals faster. 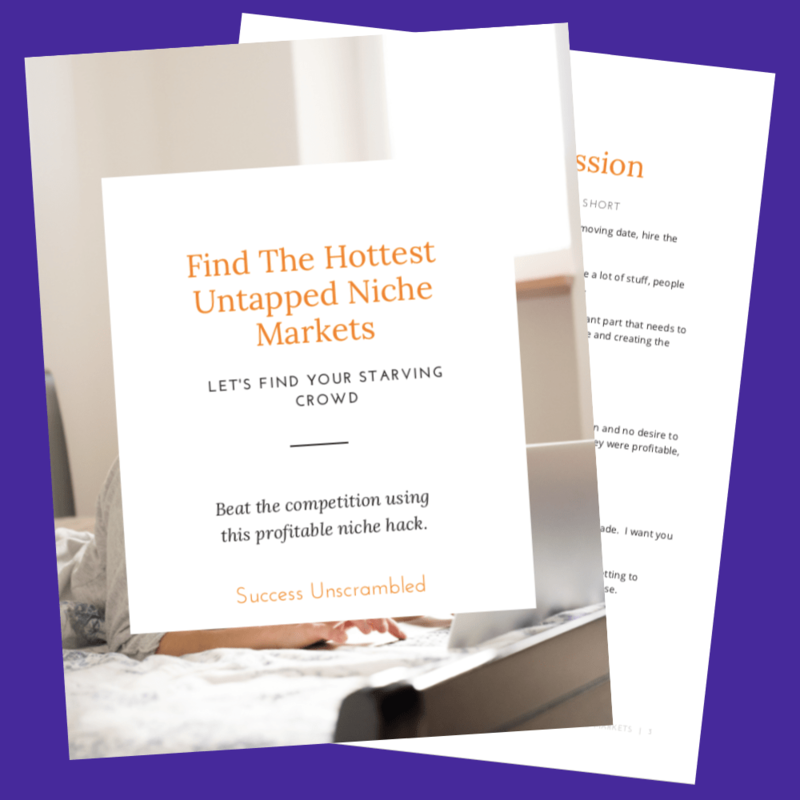 Learn how to find the hottest untapped niche markets fast by watching this video then you can download the e-book that takes you through the process step by step.